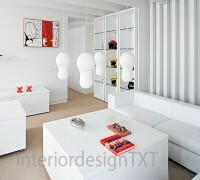 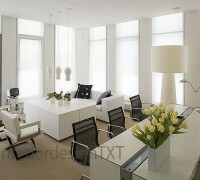 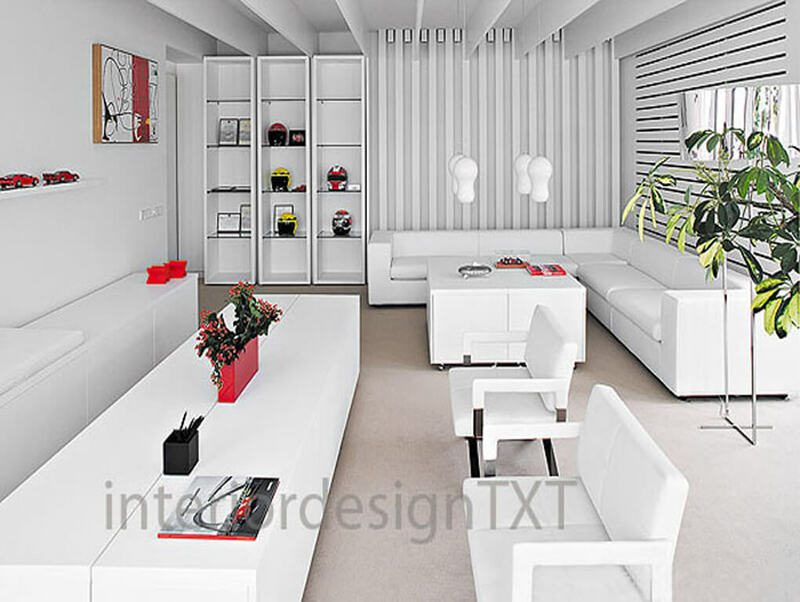 The main design concept for this project is to implement light, simple and modern interior. 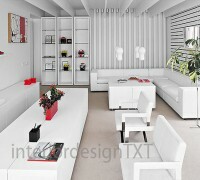 We had specific requirements set by the client about the functionality. 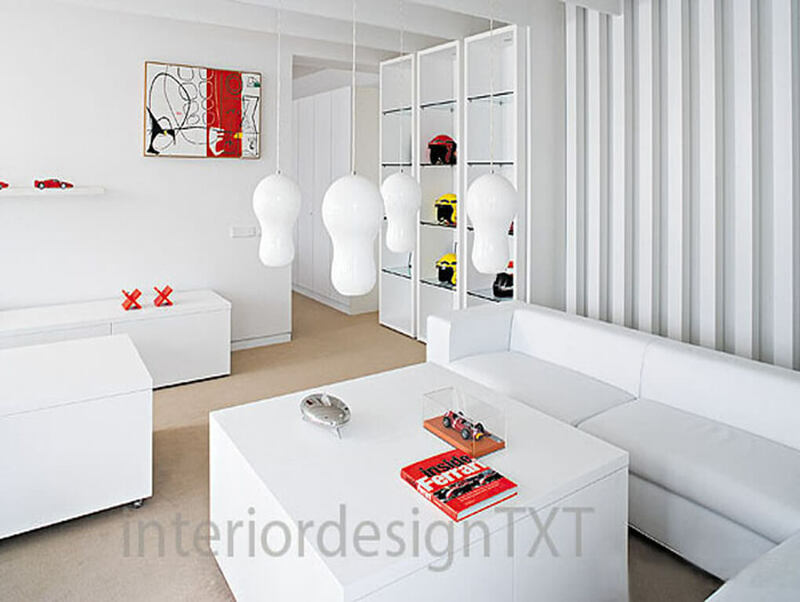 In this project we included an interesting and balanced design accents – colored or with an original and distinctive shape.